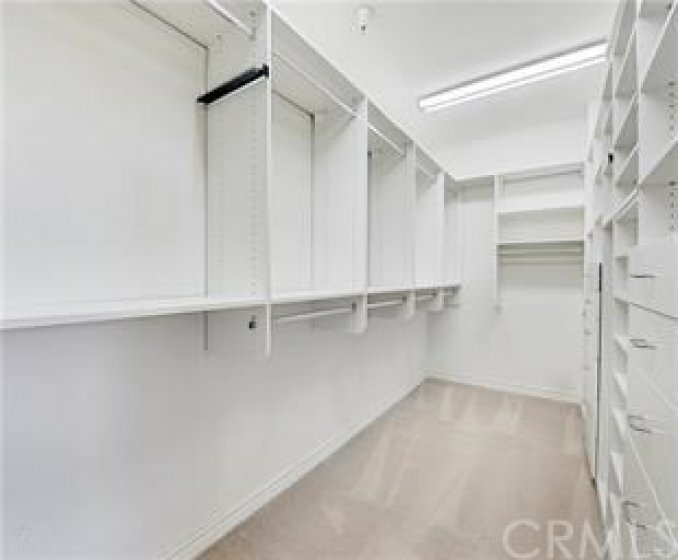 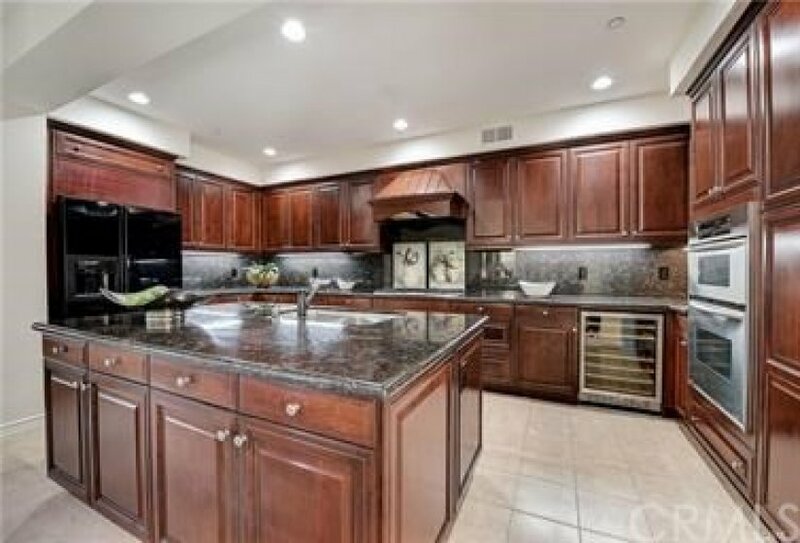 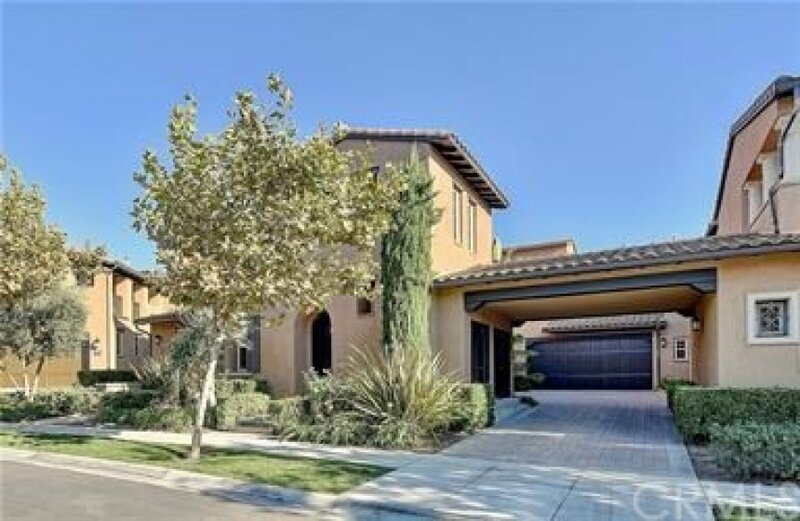 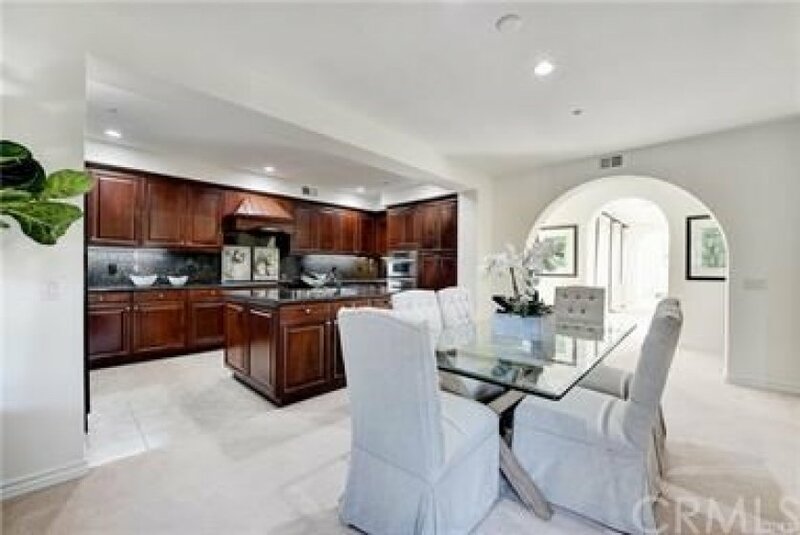 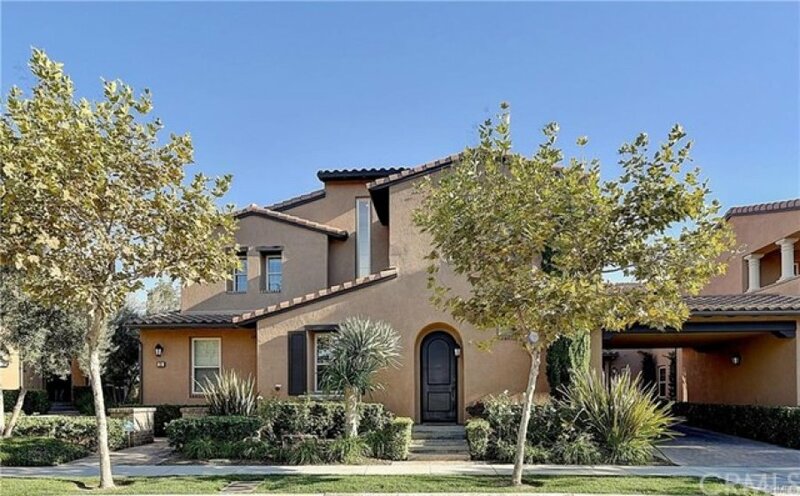 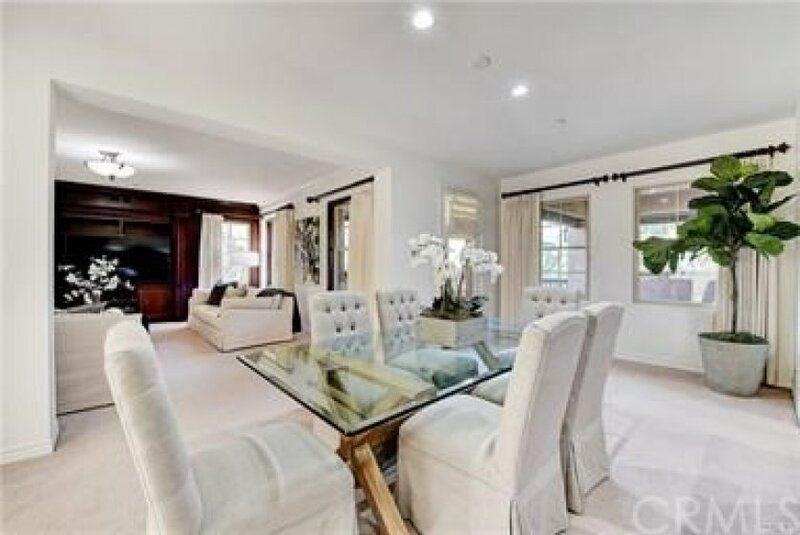 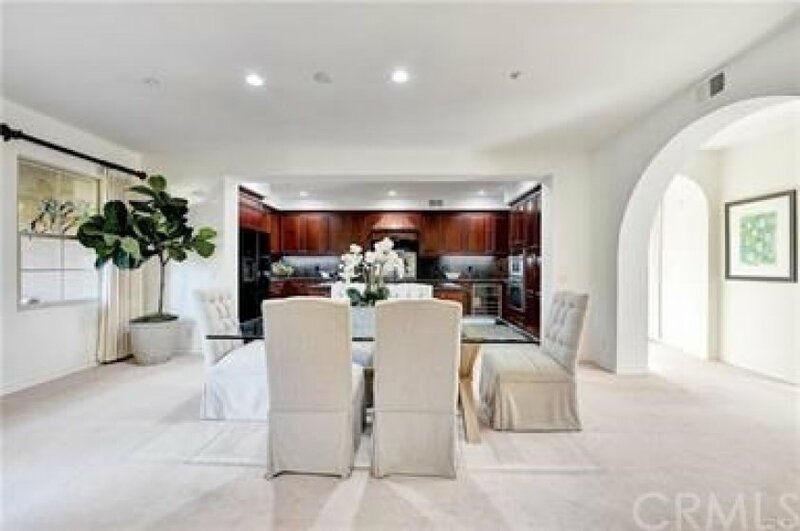 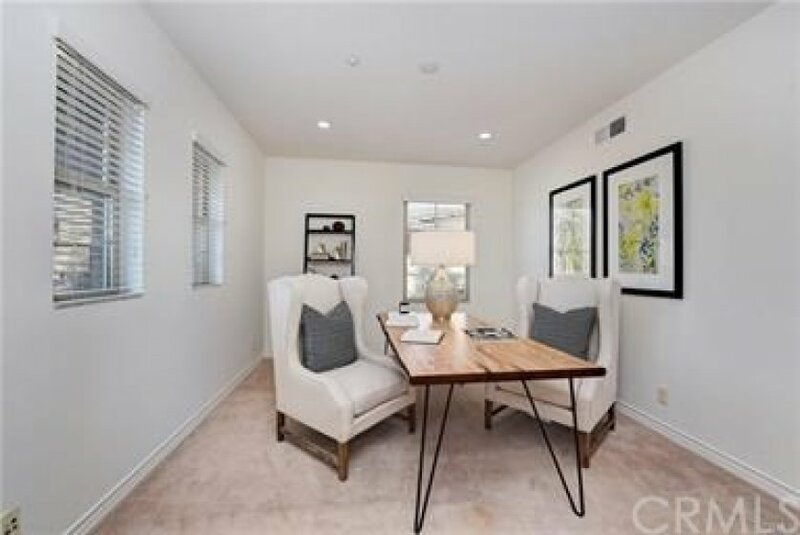 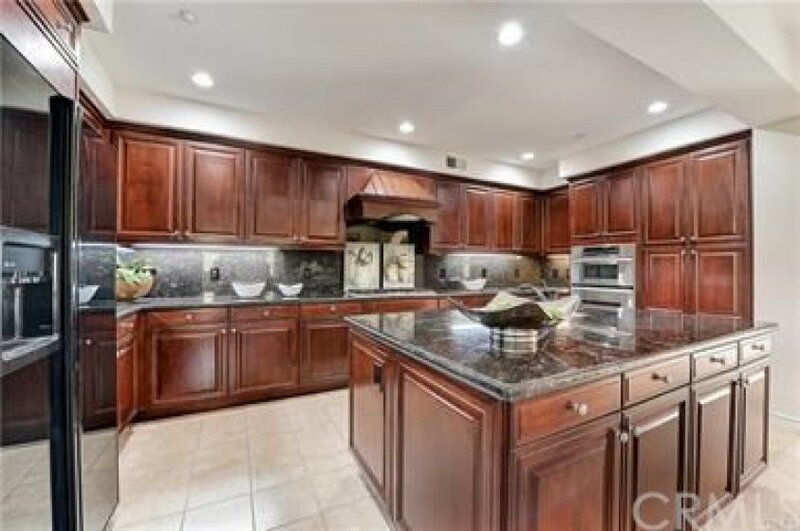 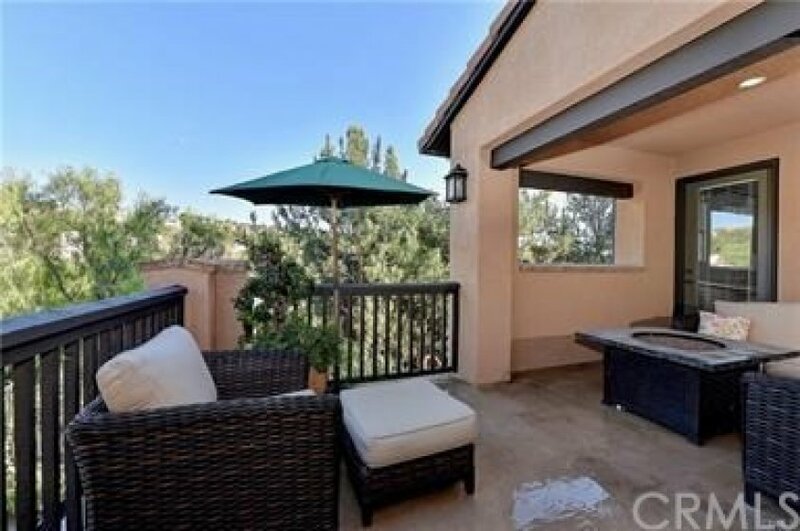 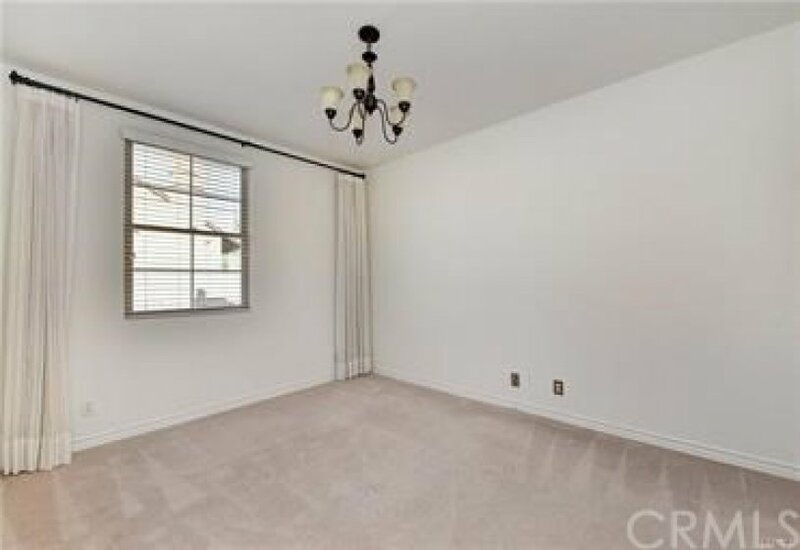 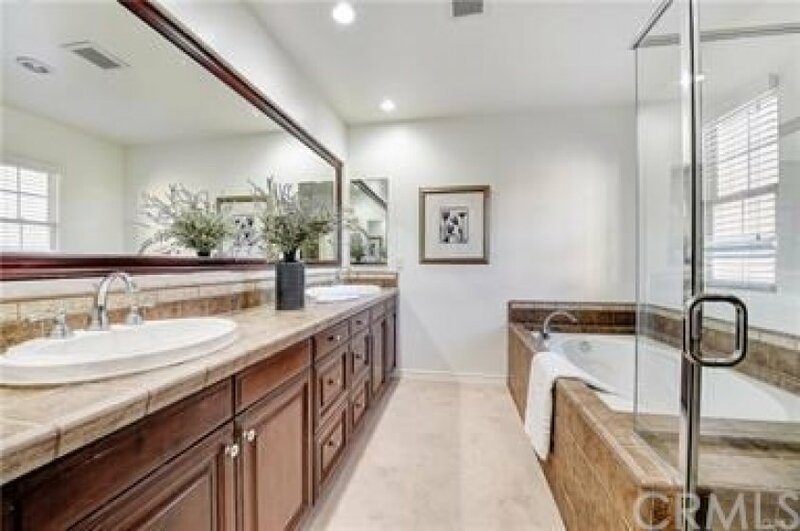 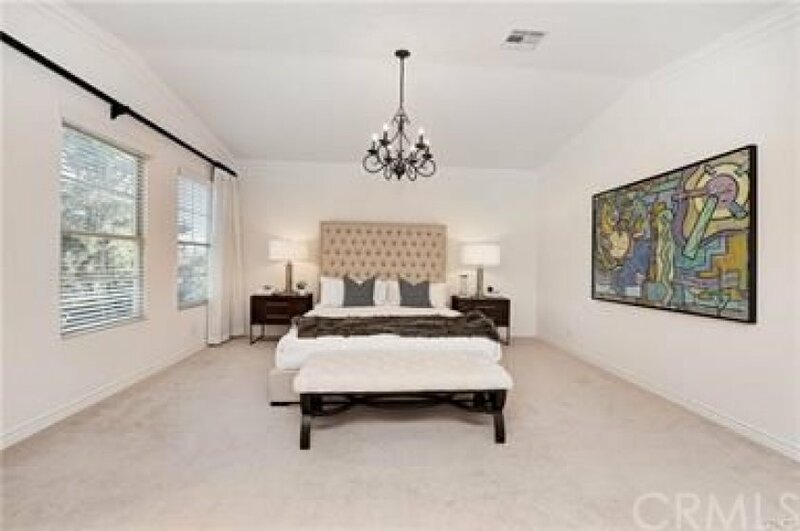 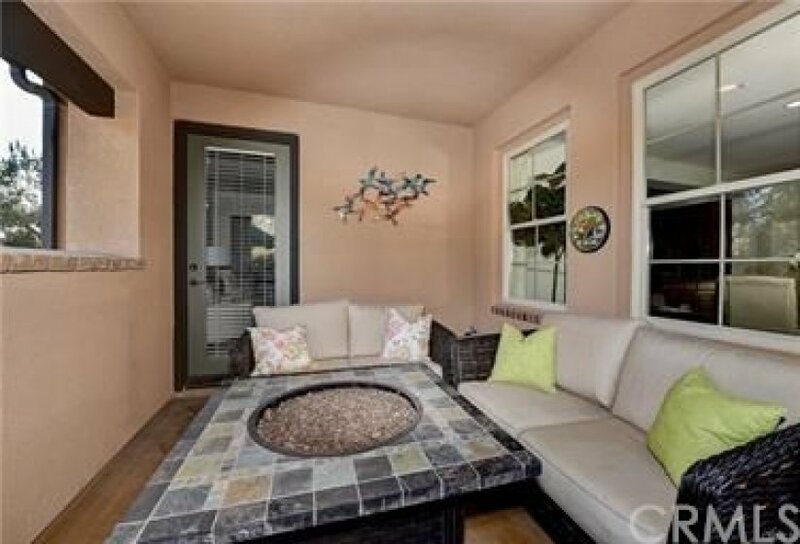 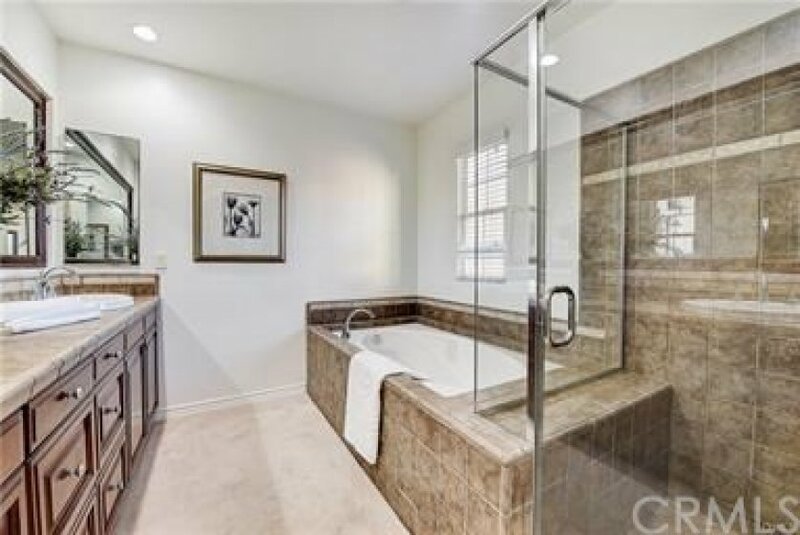 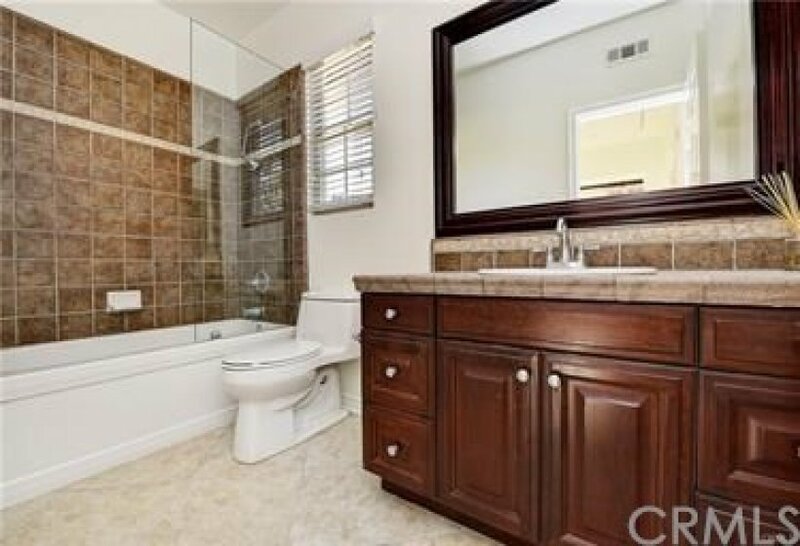 Experience the convenience of living in an exclusive environment at this luxurious townhome in Ladera Ranch’s prestigious guard-gated community of Covenant Hills. 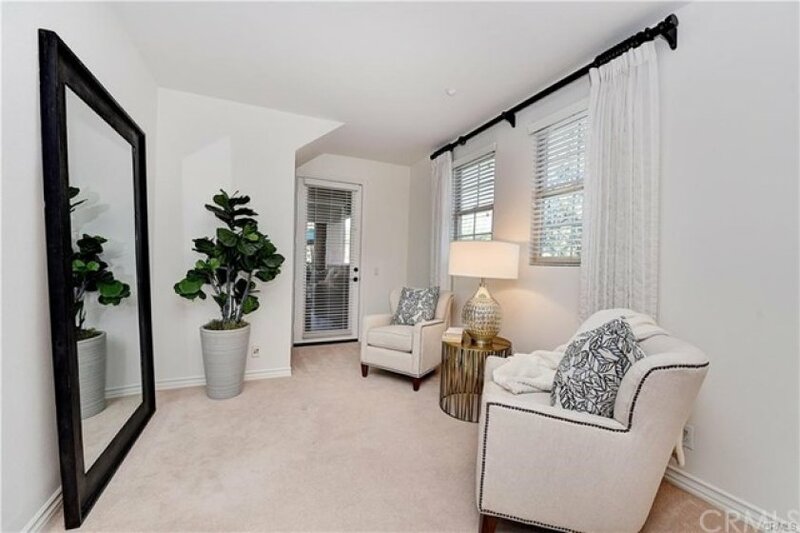 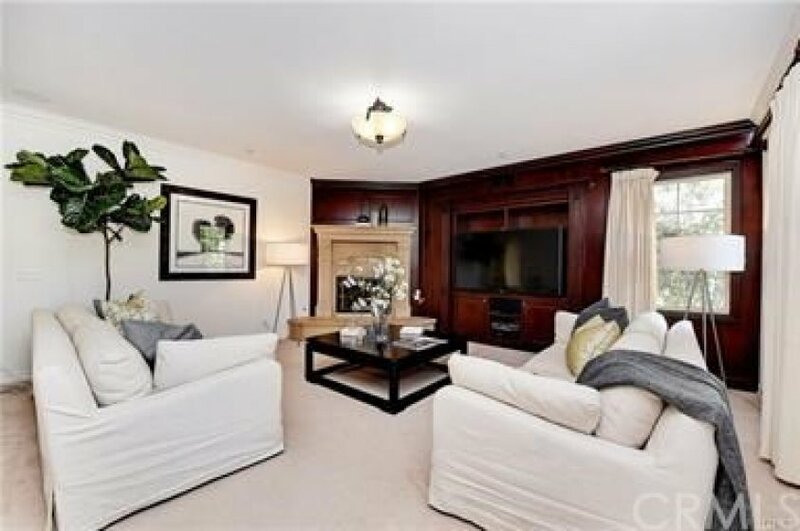 High style blends with low maintenance to create the ideal setting for living life to its fullest in this spacious executive-class residence, which presents 3 bedrooms and 2 baths in approx. 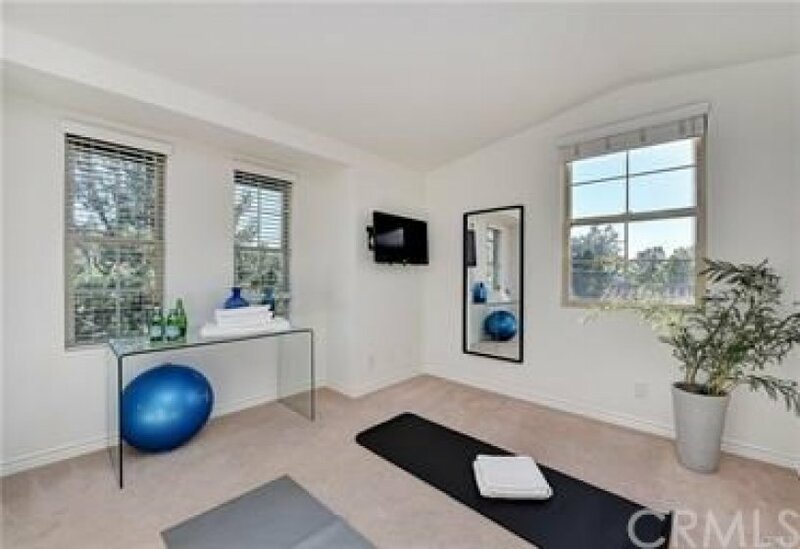 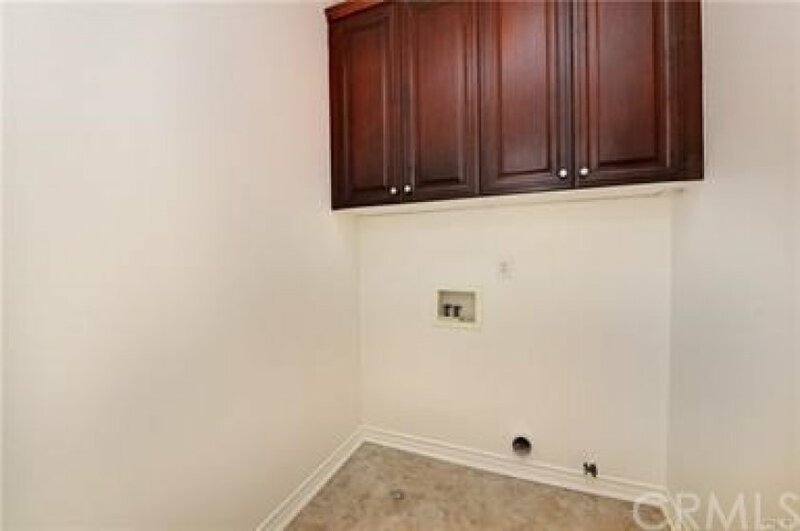 3050 s.f. 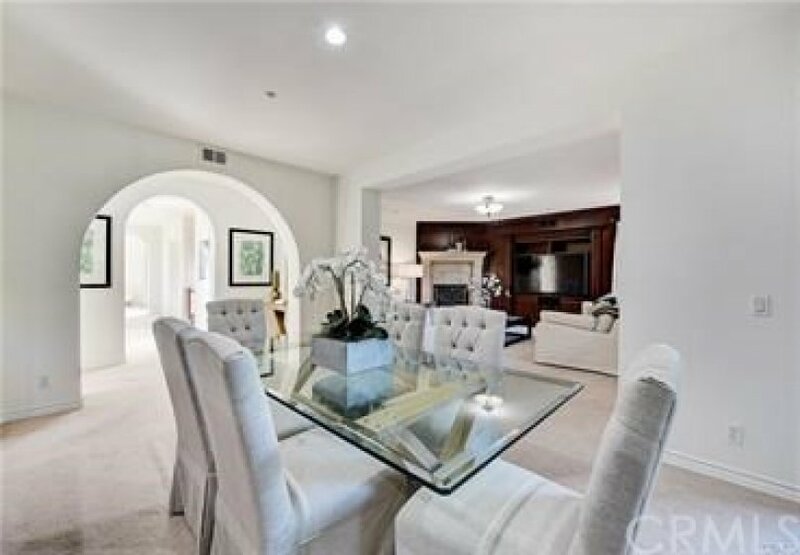 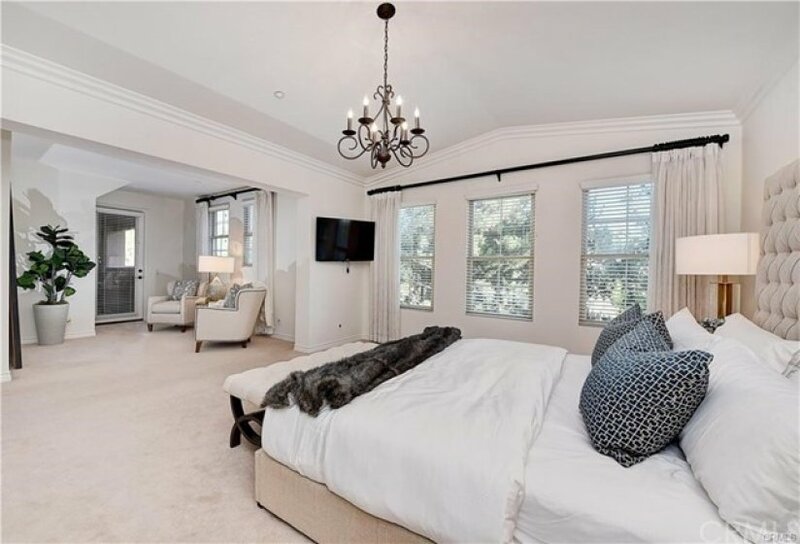 Fresh paint, dramatic archways, crown molding, built-ins and countless custom upgrades lend enviable style to living areas that include a towering foyer with a multi-tiered staircase that displays gorgeous wrought-iron detailing. 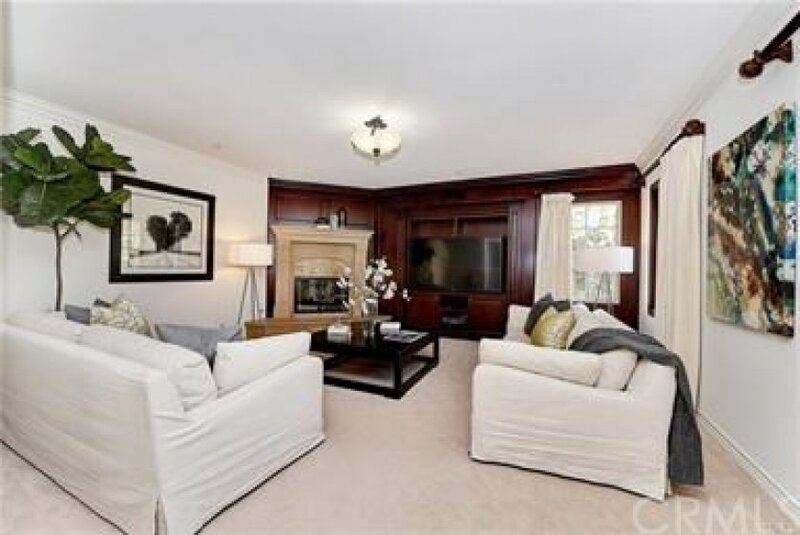 The main living area showcases a great room with elegant corner fireplace, rich wood paneling and a built-in entertainment center. Seamlessly joining the great room, a dining room and open kitchen are characterized by a large island, furniture-caliber cabinetry, granite countertops with full backsplash, a handsome vent hood, pantry, and stainless steel appliances including a wine cooler. 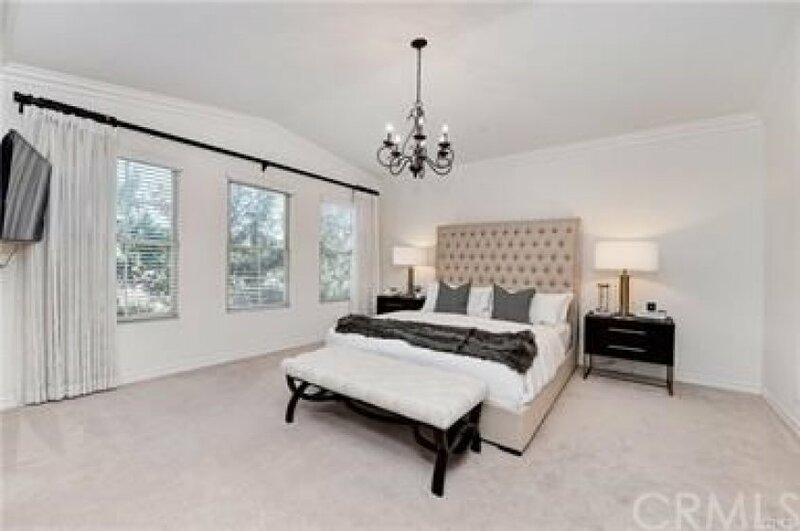 A loft and office add versatility, and the luxurious master suite hosts a vaulted ceiling, retreat with access to a large view terrace, a walk-in closet, dual sinks, a soaking tub and separate shower. 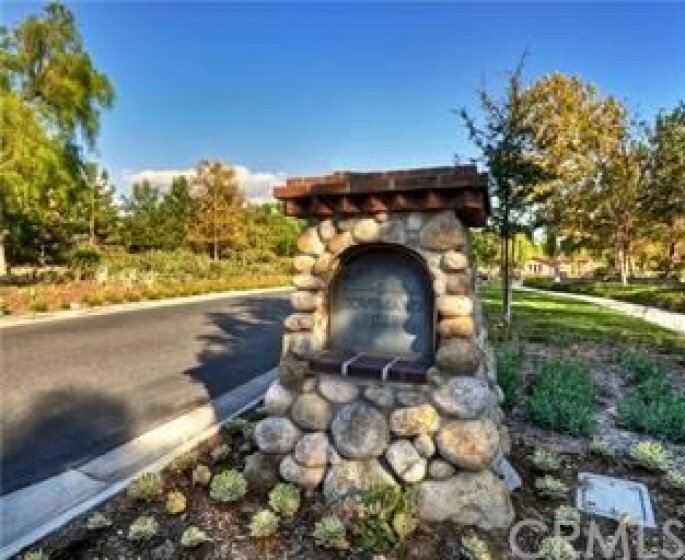 Ladera Ranch’s renowned recreational amenities are close by, including parks, a dog park, hiking and biking trails, lighted tennis courts and resort-inspired pools. 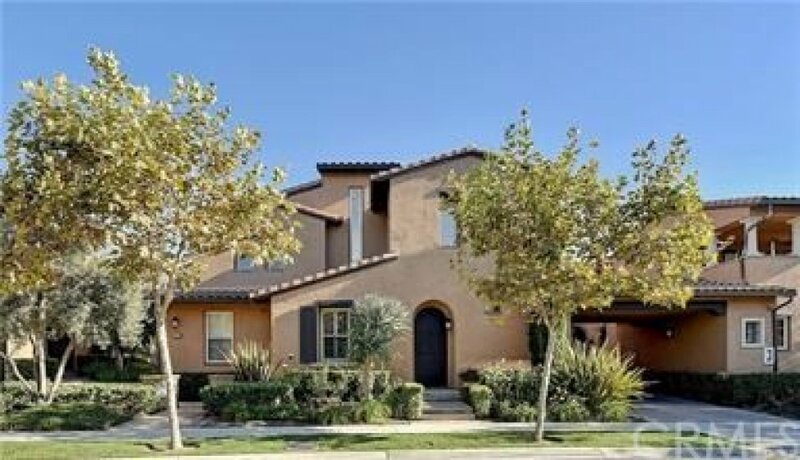 California Gold Ribbon schools serve the community, which is convenient to shopping, restaurants and entertainment centers.